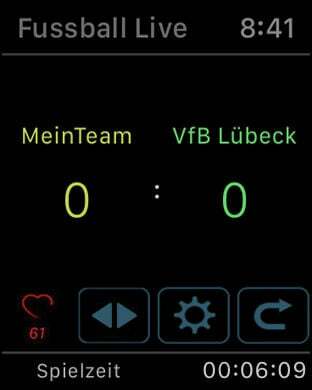 Fussball Live's newest feature is the "LiveScore" (It works on iPhone or Apple Watch): Tap on the iPhone or Apple Watch and see your Football Scores immediately on any browser - worldwide! For example, if you organise a tournament - you can now easily show the Scores live on an iPad or any big Screen of choice that is connected to the internet. All you need to do is to send the LiveScore-Link from within the App. That way, your tournament spectators - as well as friends and family at home - can follow your Scores. The App provides a Counter that works on the iPhone and Apple Watch. The Score-entry can be done by tapping on the Apple Watch or on the iPhone score panel. The Scores are mirrored immediately to the other device using Watch Connectivity (no internet needed in this case). 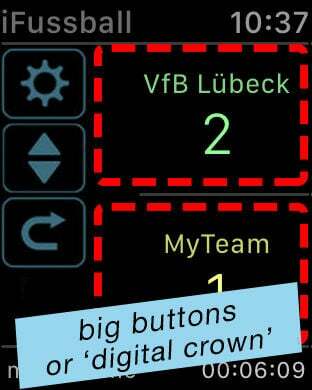 The iPhone is used to enter new team-names to a local database on the iPhone that is automatically synchronised with the Watch also using WatchConnectivity. 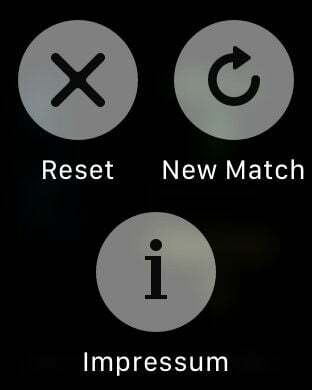 Using the force-touch menu on the Apple Watch, you can play sets, reset your current game or start a new match. 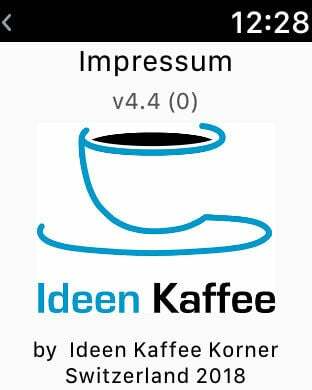 Same functionality also exists on the iPhone. Each team's score is saved independently allowing for a game-retake at any time. Score counters can be increased on the Apple Watch display with big buttons each, easing the entry even during hectic game times. Counts can also be placed by turning the digital crown up or down. 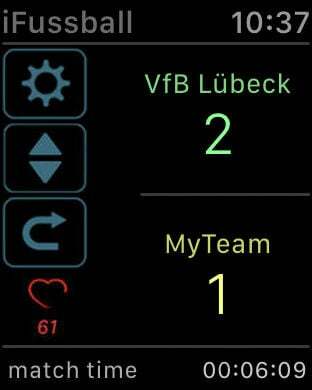 For people interested, this Fussball Live App allows heart-rate monitoring on the Apple Watch. The App therefore makes use of Apple HealthKit and integrates with the Health app. The Fussball Live App is for entertainment purposes only. No medical diagnosis or value can be taken from the HealthKit data shown in this App. a. multi-team options and b. heart-rate monitor, each with a price of 0.99$.